A zippered closure with extra wide velcro flange and heavy duty nylon stitching. It is great for all extreme hunting and training conditions. 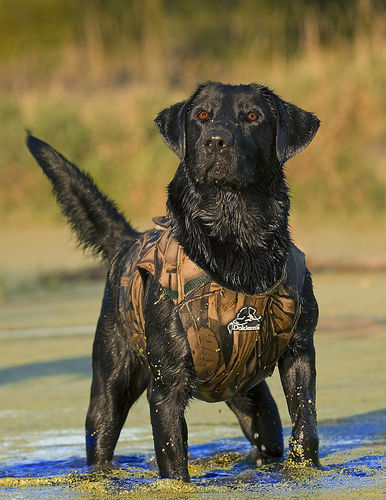 For best results, use during pre-season training and conditioning to acclimate your dog to the vest. © Sporting Saint 2019 All rights reserved.